Brian King had built a successful instruction business that consisted of half hour private lessons day after day for 20+ years. He found himself exhausted and burnt out, needing a change for his business and personal lifestyle. Brian remembers one Friday morning packed with back to back lessons for 10 hours and having no desire to go in and teach. He had lost his passion and the desire to go out to the range and teach. 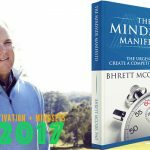 Brian made a change and built his business around his life instead of his life around his business. 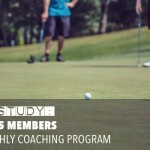 Now Brian works with only junior golfers for 3 nights a week for 3-4 hours over 8-9 months a season. His finances became more stable and consistent and saw a 40% increase in revenue. 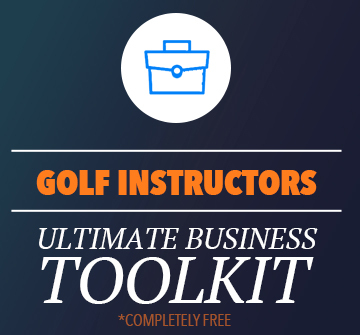 Looking for additional resources to revolutionize your golf instruction business and learn how to guarantee results for golfers? Learn more from Will Robins here. So how can you make the change? Step 1 – Define who you want to teach and how you want to spend your time. 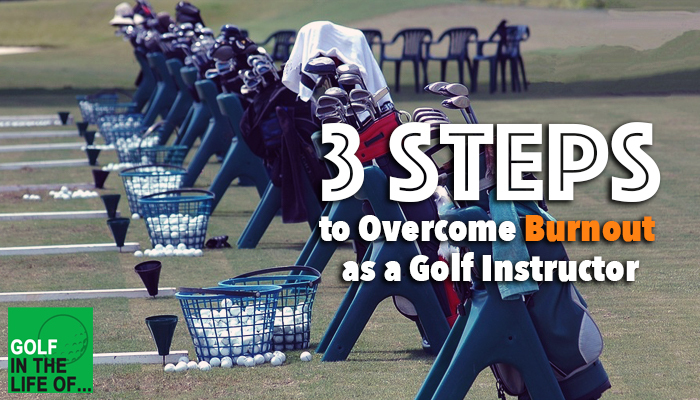 Brian wanted to help juniors develop skill and take them from ok to elite golfers. He started reaching out to juniors and personally inviting them into a new kind of coaching. Step 2 – Structure the program. Brian had experience coaching in college and juniors and wanted to create a similar team atmosphere with groups of 6 kids coming into get coaching. Step 3 – Belief in the program and change. Without belief in what he was doing it would have been easy for Brian to just keep saying yes to the private lessons that were leaving him burnt out and unfulfilled. 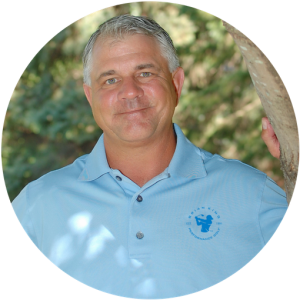 Brian King is a Class “A” Member of the Professional Golfers’ Association and has over 25-years experience in teaching and coaching golf. He is in his 10th season at Prairie Landing Brian has changed the names of hundreds of golfers of all ages and abilities! He has a very personalized coaching style and the process is all about YOU! Brian has been named to the US Kids Club Top 50 Honorable Mention. 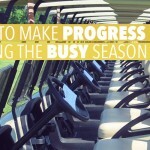 He works with many junior golfers in the Fox Valley area. Many of the juniors have been successful on their high school teams and very competitive in local tournaments. 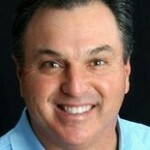 He also has trained under the 2000 PGA National Teacher of the Year, Dr. Jim Suttie. He is in his tenth season as the Director of Instruction at the Prairie Landing Golf Academy.